Hair braid is one of the oldest and the coolest hairstyle for the women and even today after ages it is still in the trend of being one of the most basic and simple hairstyles. 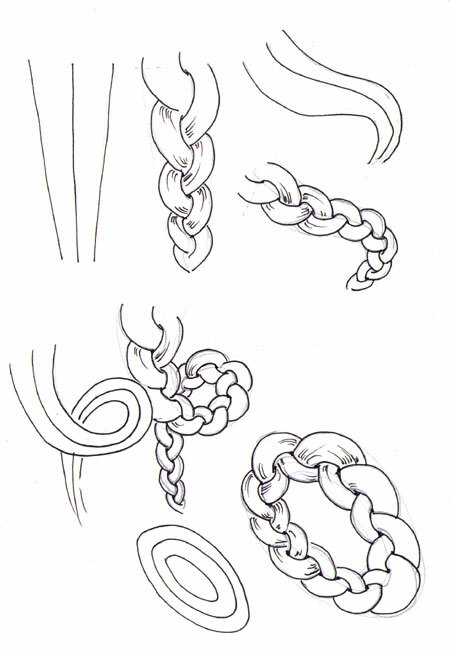 Today in this article we would learn that how we can draw the braid hairstyle on the piece of paper. 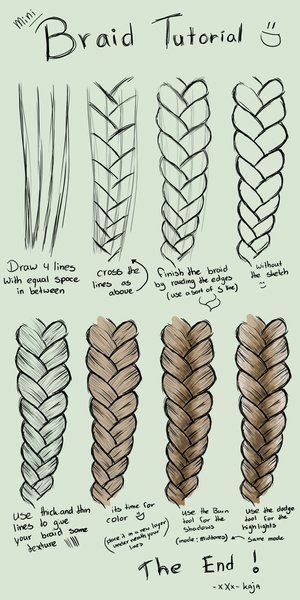 If you are the one who is going to draw the braid for the very first time and feeling clueless as to how you should start it then we are providing you with one of the simplest ways to draw the braid. 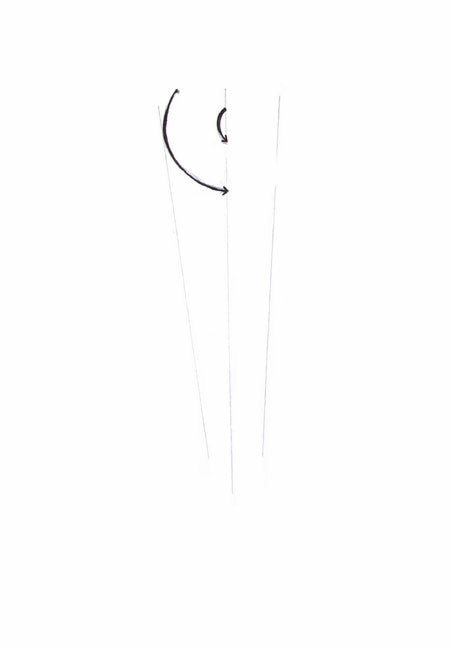 First of all draw a line which has the squiggly line this line should be added with the rounded lines of each and every hump then round out all the lines it would create a leaf-shaped. Further dark the outlines to make it appear thick and then shade the internal part of the leafs. 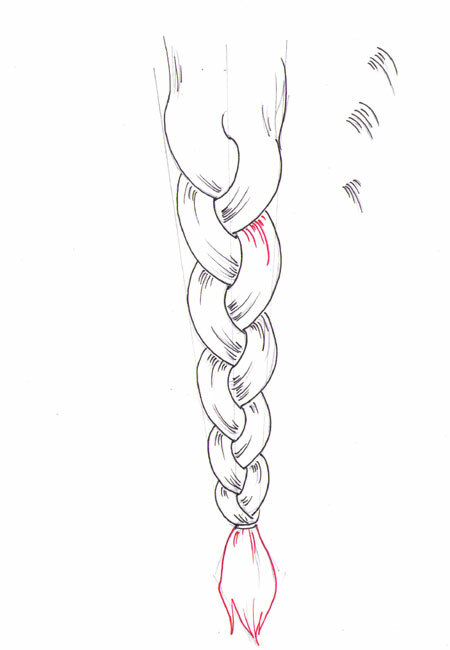 After shading the internal part add an oval at the end of the braid. 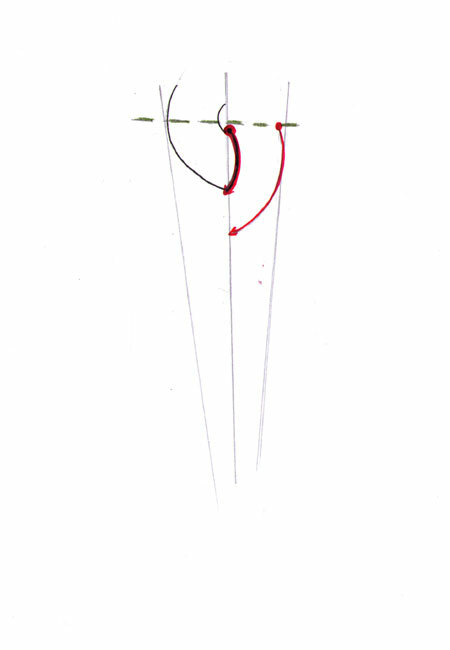 Make the braid by drawing such leafs to the down and give the braid a pointy shape. Now you just need to shade the leafs and make the outlines darker, it will make it appealing more. 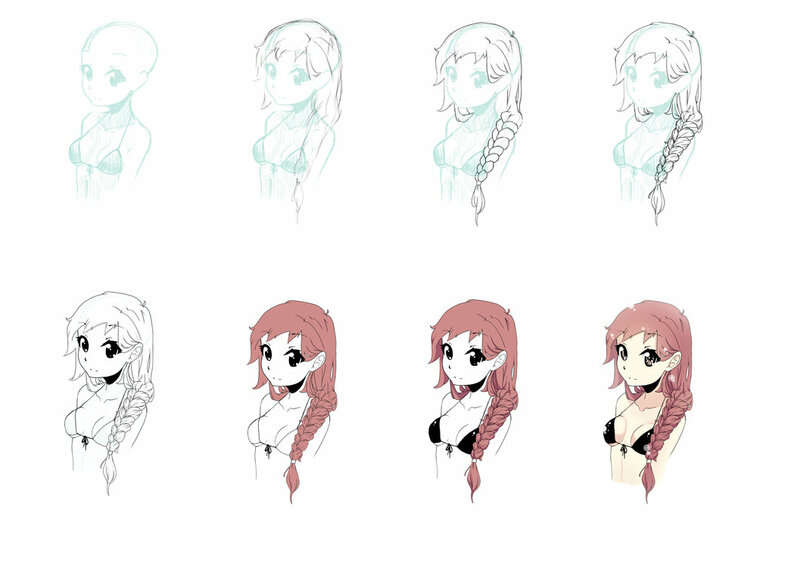 If you are drawing the side braid then there is no much difference between the straight or the side braid. 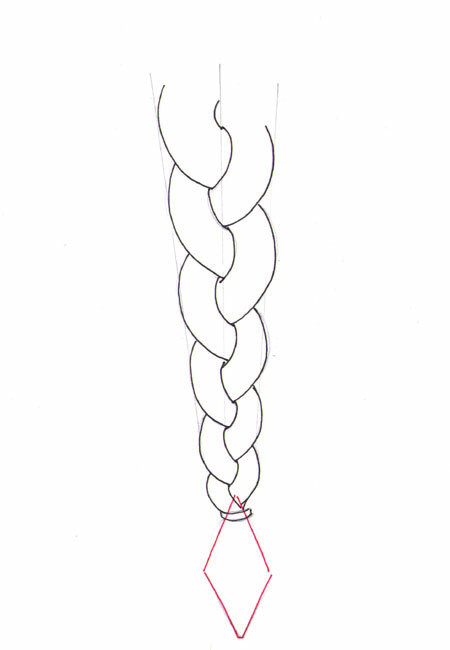 In the straight braid, the hair on the top of the head also become an integral part of the braid while in the side braid the hair on the top of the head doesn’t form part of the braid. 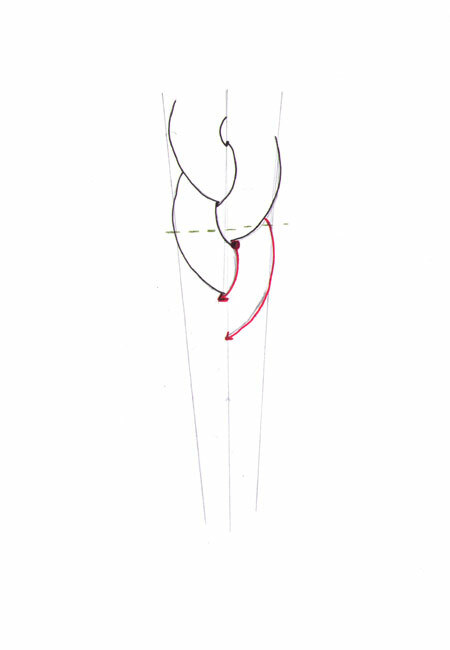 So keep in mind this basic structure and start drawing the side braid. 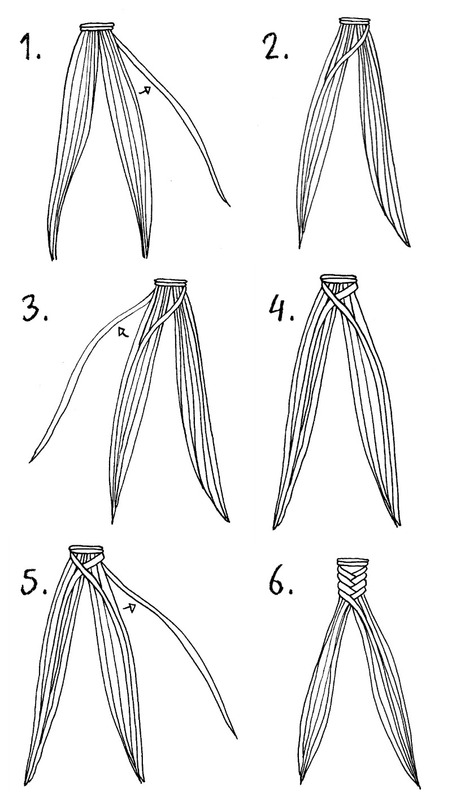 In the side, braid leave the top head hair in their simple form and then makes the leaf of the braid from the side of a neck and make it all long just like a basic straight braid. 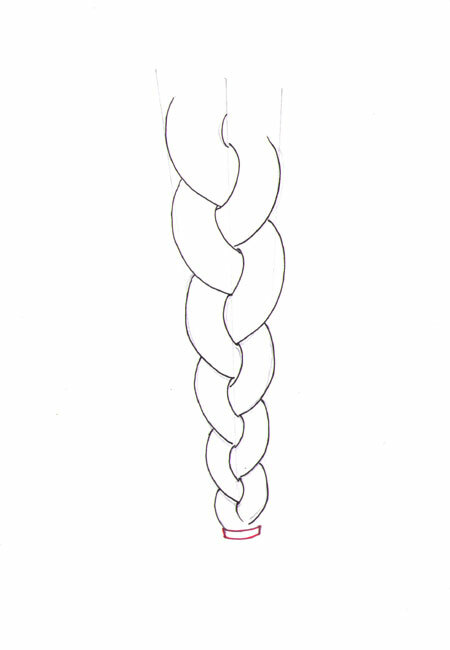 In this box braid style, the hair is divided into the shape of a box or the shape of a square. This hairstyle may also be adopted by the help of the synthetic hair braiding which makes it very easy. 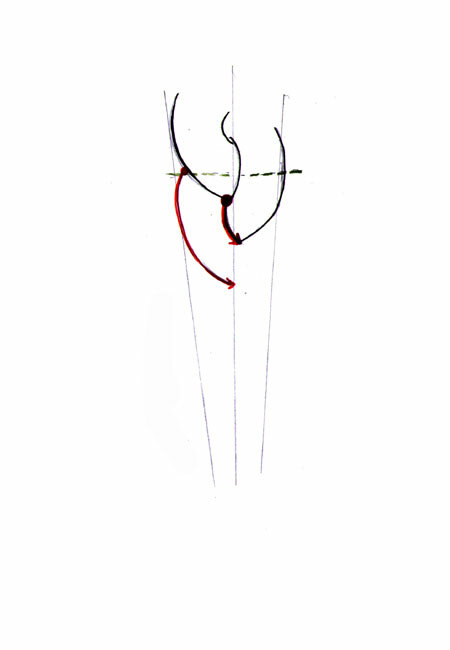 First of all draw the hair and divide them into a section of four. Next part your hair within the first section of the hair. Braid the entire section in the same way from the top to the bottom. In the same way part all the remaining sections, and then plait your hair from every section. Fishtail is another hairstyle braid where the hair is styled in a way that they take a shape of the fish and to start drawing the fishtail braid. First of all, draw the hair into the section of two. You can keep the section in the same or the more or less proportion. 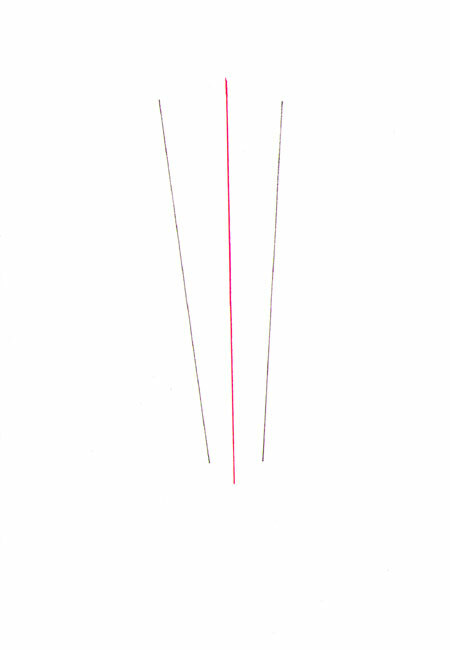 Next, you need to draw a thread of hair which should be heading from the left to the right or the vice versa. You need to repeat the same process from both sides until you finish the full hair length and at last you can give a tied shape to the root of the hair. It will resemble a complete fishtail braid.